THE social media reaction to the defeats suffered by Clare senior hurlers, in both the league and championship was disturbing, according to county secretary Pat Fitzgerald. In his annual report, which will be presented to next Wednesday’s convention, he says, “There was a cohort chomping, waiting for the opportunity to go on websites and indulge in an unbalanced bashing of the team and the management. “Nobody deserves to be pilloried by people who haven’t the courage to reveal their identity and hide behind pseudonyms. To me, there are boundaries as regards acceptable and unacceptable behaviour and some of the postings on these sites overstepped the mark and instead of been based on constructive criticism, were used as a means for personal attacks,” the secretary continues. “I have to admit, I was taken aback by the degree of cynicism to the appointment of Davy to the Clare job initially. Opinion was clearly divided and he had to work hard to win the cynics over. Despite the 2013 All-Ireland success, the reality is that there’s a cohort that he will never win over. “I came in for a share of criticism myself, being accused of nepotism. But, as I’ve stated in the past and I will reiterate it now, Davy’s appointment was based on his coaching pedigree, not on family loyalties. He was the man at the time and I believe he still remains so,” Fitzgerald adds. The secretary welcomes the “management’s decision to freshen up the backroom with the addition of Donal Óg Cusack, Aonghus O’Brien and Jimmy Payne. New faces, fresh voices and people with a winning mentality and attitude should bolster Clare’s chances and energise the set-up. It bodes well”. 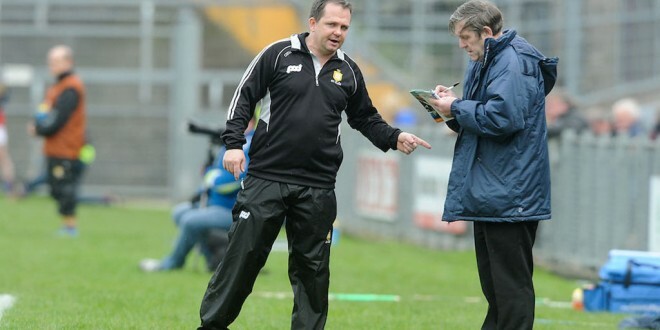 He extended the board’s gratitude to forward’s coach, Fergal Lynch who stepped down. 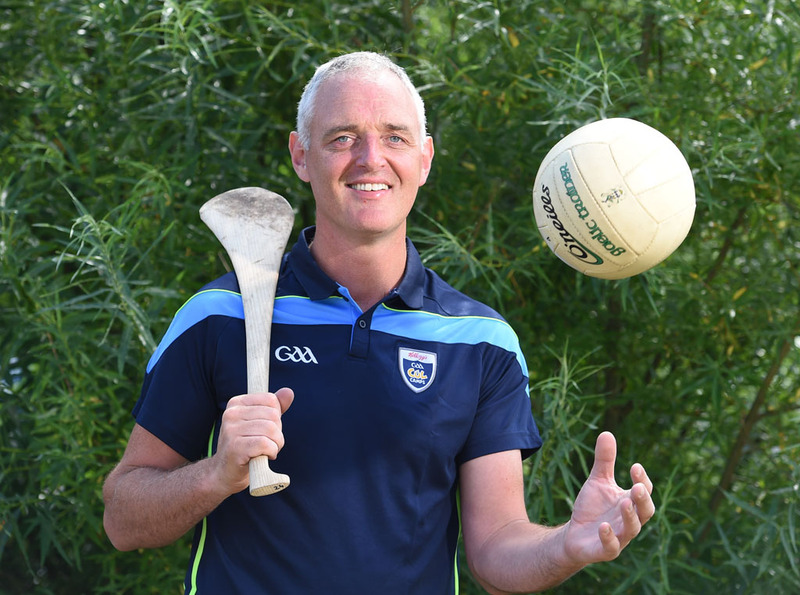 “Fergal has been a great servant to Clare hurling and during his time involved, both as a player and coach, his commitment to Clare hurling has been unwavering. Reflecting on performances on the playing fields in 2015, he says, “Admittedly, we have been spoilt over the last number of years with the unprecedented success enjoyed at U-21 and senior level, but this year was a sobering experience. You could say it was back to reality from those heady heights and glory days. Clare’s senior hurlers failed to scale the heights this year but, that said, they were extremely competitive. The lost their Division 1 League status, losing a play-off game to Kilkenny and an injury time point from Killian Buckley, by the narrowest of margins, 1-18 to 1-7. 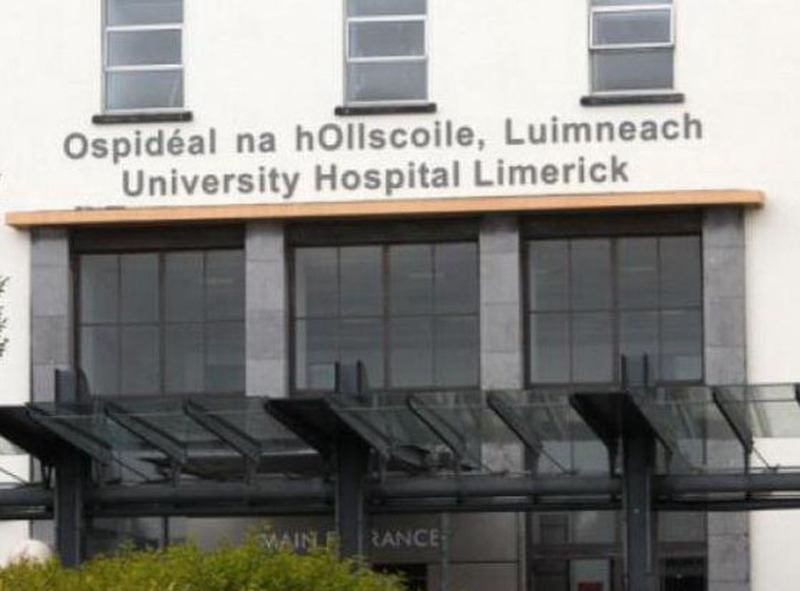 Incidentally, they also lost two of their group games by the minimum (Galway 2-15 to 1-17 and Kilkenny 2-20 to 2-19), while they were also beaten narrowily by Limerick in their opening game in the championship, 3-14 to 2-15. “Conceivably, they could have won all three instead of losing all three, which would have put a different complexion on their season entirely. That’s not making excuses, but there’s a thin line between success and failure and there’s no disguising the fact that this year was disappointing,” Pat Fitzgerald says.